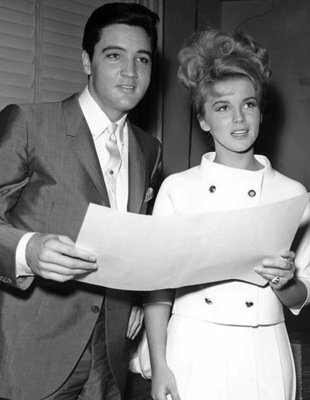 Outside of Elvis Presley’s family, Ann-Margret was the most important woman in the entertainer’s life. Playing opposite Elvis in 1963’s Viva Las Vegas, she became the most memorable of Presley’s leading ladies during his Hollywood career. The personal relationship they shared through the years provides a fairytale interlude in Presley’s curious life story, which ended so sadly in 1977. “Except for a piano, the MGM soundstage where Elvis and I met was empty. In the background, a few of his guys hung around observing their boss, a ritual I would soon come to expect. Under the watchful gaze of director George Sidney, a studio photographer snapped shots of what the film company executives figured would be a historic moment. Three days later the cast and crew traveled to Las Vegas, where they checked in at the Sahara Hotel. On July 15 local filming began in the city and continued until July 26. After a weekend move back to Los Angeles, filming resumed at MGM studios and ran through August into the first week of September. 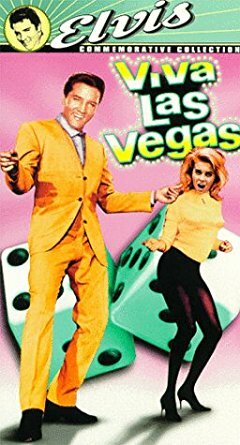 The only threat to their relationship during the Viva Las Vegas shoot was their egos. Ann-Margret admitted she had one, and no one would deny Elvis did as well. A case in point is the favoritism director George Sidney allegedly gave Ann-Margret during filming. Elvis cronies Red West, Lamar Fike, Joe Esposito, and Sonny West have all accused Sidney of giving Ann-Margret favorable camera angles at Elvis’s expense. According to Red West, after viewing the daily rushes, Elvis would “complain bitterly to us that the sonofabitch was trying to cut him out of the picture.” Reportedly, Elvis’s complaints were passed on to Colonel Parker, who took Sidney to task. 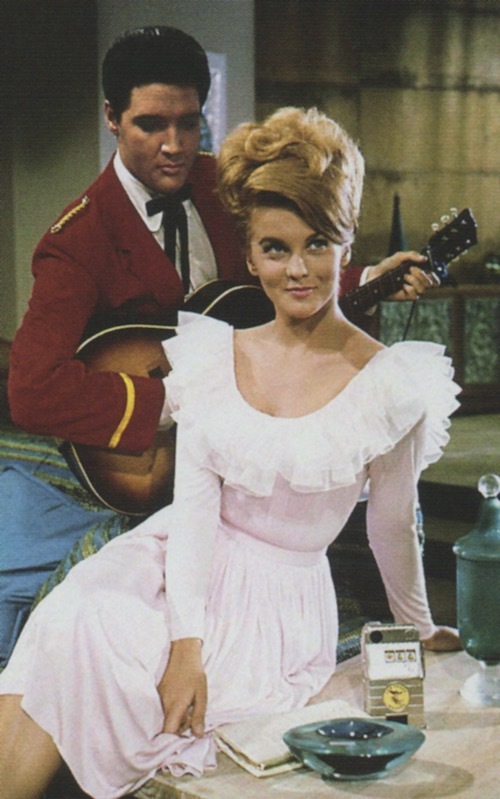 According to Presley biographer Peter Guralnick, the Colonel confronted the producers, reminding them that this was an “Elvis Presley picture.” He didn’t buy MGM’s argument that featuring Ann-Margret would draw a wider audience to the film. Guralnick even reported that Parker used his power to pull from the film two of the three duets recorded by the two stars. A viewing of the final edit of Viva Las Vegas reveals that Elvis clearly received the most exposure musically. He had six solo numbers to only two for Ann-Margret. 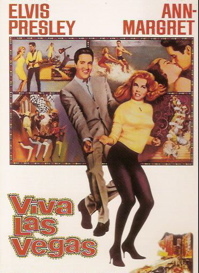 Her strength as a dancer was featured, naturally, but overall Viva Las Vegas comes across as an Elvis Presley film with Ann-Margret as a strong leading lady. None of the pro-Presley accusers blamed Ann-Margret for the director’s perceived favoritism of her, and she didn’t mention the controversy in her book. 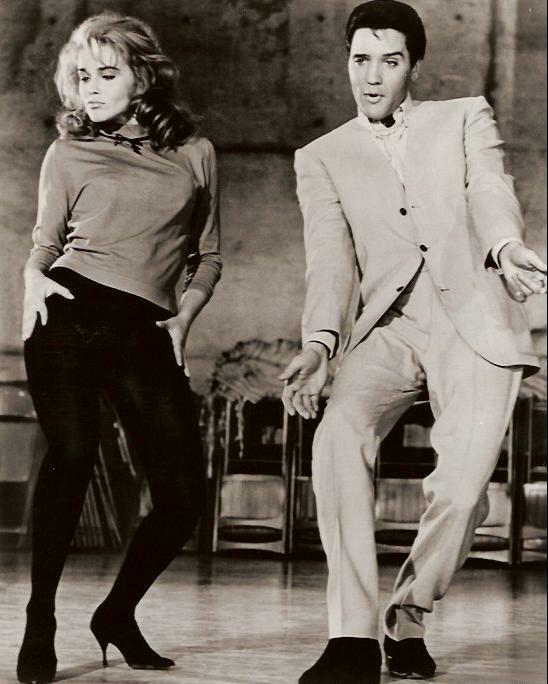 If Elvis let some professional jealousy show in the camera angle controversy, it didn’t spill over into his personal relationship with Ann-Margret. By all accounts, that developed quickly into full-blown love affair. 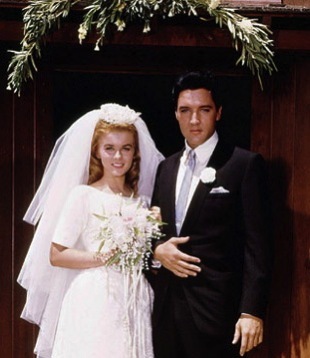 “Elvis’s affair with Ann-Margret was not just an affair,” declared Lamar Fike. “He was really in love with her. It got hot and heavy.” Marty Lacker added, “Neither one of them was married, and they really cared a lot about each other … and Priscilla was back at Graceland.” For her part, in her book Ann-Margret avoided passionate details of her relationship with Elvis, instead focusing on the motorcycle rides and other adventures they shared as close friends. That commitment was marrying Priscilla in Las Vegas on May 1, 1967. 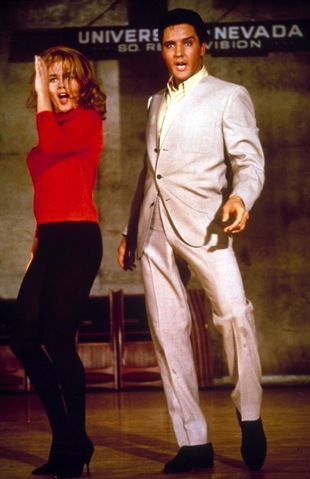 Ann-Margret made a similar commitment a week later, when she married actor Roger Smith in the same city. 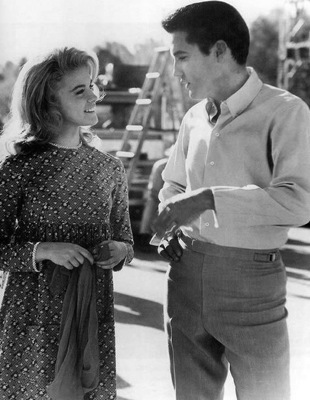 For the remaining 10 years of Elvis’s life, he and Ann-Margret remained good and loyal friends. When she made her first appearance on the Las Vegas stage in June 1967, Elvis sent her a guitar-shaped floral arrangement. He continued the practice for all of her Las Vegas openings for the rest of his life. When Elvis opened at the International Hotel on July 31, 1969, Ann-Margret was in the audience, according to Lamar Fike. Throughout the seventies, both would attend the other’s Las Vegas shows when possible and visit with each other afterwards. Three months later Elvis’s father and Colonel Parker asked her to host a two-hour Elvis NBC tribute, Memories of Elvis. She described it as one of the most “difficult, wrenching jobs” she had ever undertaken. In early 1979, on hearing that Vernon Presley was seriously ill, Ann-Margret flew to Memphis to visit him. “We had a good visit, laughing and crying and trading stories,” she recalled. “He told me how much he missed his son, and I said that I missed him, too.” To comfort him, she occasionally called Vernon during the months leading up to his death on June 26, 1979.